Docking periods are mandatory downtime periods which only cost money to operators and owners of vessels. As the complexity of and demand for special ships increases, an hour of downtime gets more and more expensive. 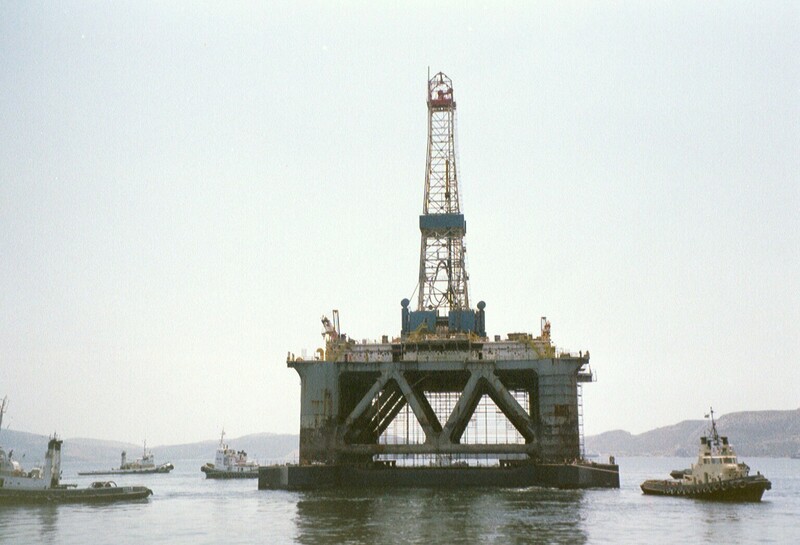 It is therefore crucial to reduce downtime due to docking and maintenance periods as much as possible. This is where the software program DockPlan comes in. DockPlan keeps track of all required maintenance activities, materials and skills needed to complete a job. Via a sophisticated algorithm, a critical path of planned activities is determined. The effect of changes and delays to the planning are directly visible and can be acted upon immediately. During docking periods a lot of maintenance activities are executed in parallel fashion to ensure the shortest docking time of the vessel. This however increases the complexity of the operation and easily allows for mistakes to be made. Mistakes lead to delays and delays cost money. Dock planning is therefore of utmost importance to increase efficiency and transparency of the docking operation. ..ensure the shortest docking time..
DockPlan is a web based planning and decision support system to avoid expensive planning mistakes and delays. 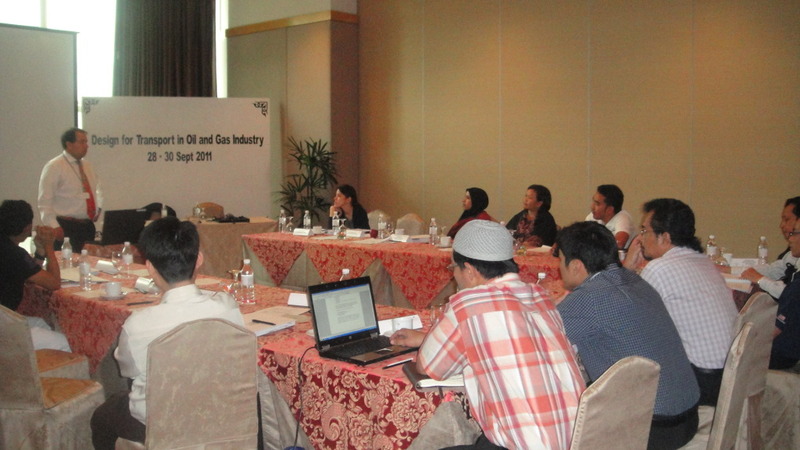 The program is web based to enable access to data from both the office as well as on site. DockPlan supports decision-making by providing transparency to the critical path planning. A critical path is an interlinked flow of all possible “bottle-necks” of the dry-docking operation. In practice, if one of these bottle-necks is delayed, it will delay other activities in turn due to its interdependencies. This second delay will cause other maintenance activities to delay and a chain link reaction of accumulating delays is the result. DockPlan aims to reduce this accumulation of delays by providing transparency to the interdependencies and directly showing the accumulated delay if one bottle-neck activity experiences delay. DockPlan does this through a sophisticated algorithm which automatically calculates the critical path in an interdependent planning. In addition, DockPlan also provides its user with financial consequences; it calculates the effects on costs of delays and downtime to steer the process on financial variables as well. HMC aims to further develop DockPlan in close cooperation with shipping companies, shipbuilders and ship maintenance companies. Therefore, a Joint Industry Project (JIP) is commenced to allow the industry to involve themselves in the development of the DockPlan dock planning system. 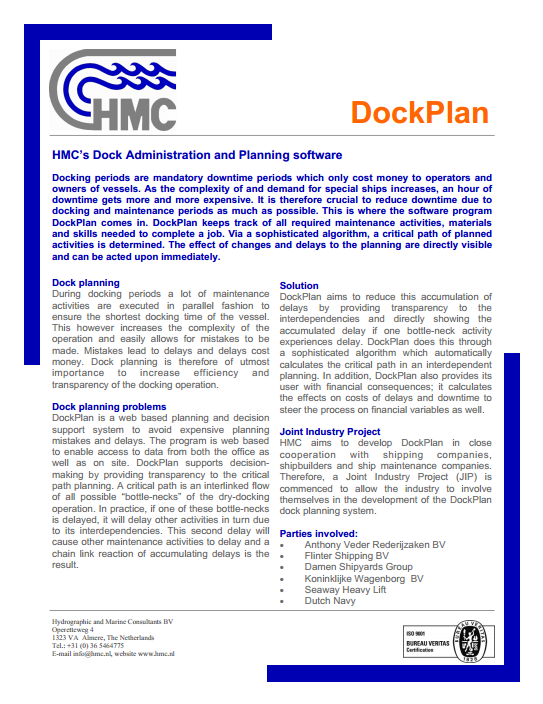 For more information about DockPlan and what we can offer for your organization, please contact us.